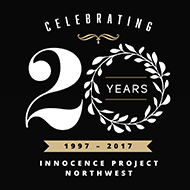 Jackie McMurtrie founded the Innocence Project Northwest – the nation’s third Project – in 1997. Jackie has led IPNW’s growth from its roots as a volunteer effort to a law school based social justice organization overseeing two flourishing law clinics. 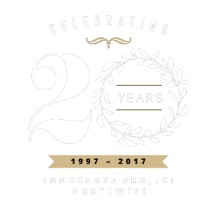 She served as co-counsel for eight of IPNW’s exonerated clients and has mentored over 100 students in the IPNW Clinic. A founding member of the Innocence Network, Jackie serves on its Executive Board and co-chairs the Committee on Amicus Policies. 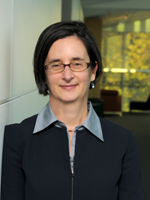 She is a member of the Washington State Bar Association Council on Public Defense and regularly shares her expertise through public speaking, training and scholarly writing on innocence issues. 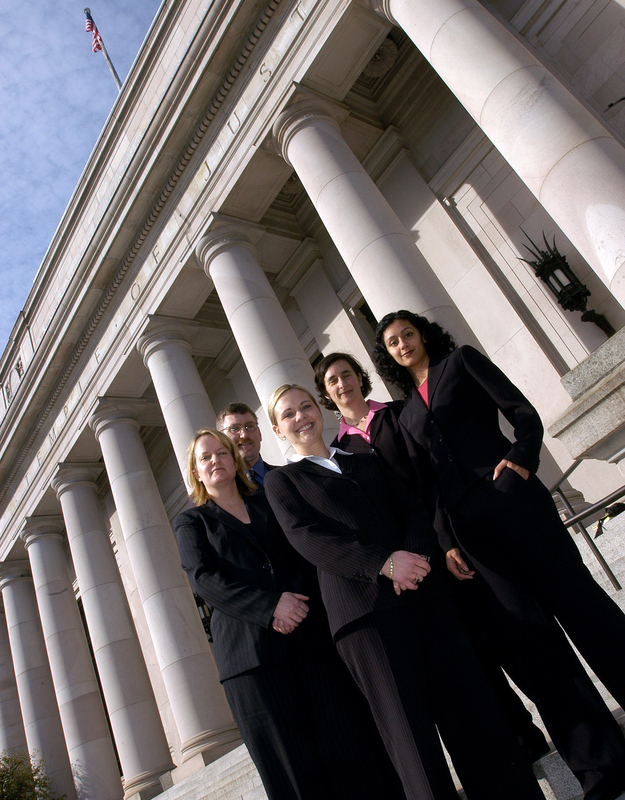 Jackie’s dedication to improving criminal justice and advocating for the innocent has been recognized by the Washington Association of Criminal Defense Lawyers, the Washington Defender Association, Washington Women Lawyers, and the University of Washington. In 2013 she was awarded the ACLU of WA’s highest honor, the William O. Douglas award, for outstanding, consistent and sustained contributions to the cause of civil liberties.